After a successful iinternational stage and teaching career, John has chosen Berlin as his new home. Sydney born, he departed Australia as a young man to dance with the Stuttgart Ballet and the Royal Ballet London. John later danced with ballet companies worldwide, performing works from the greatest choreographers of all time: MacMillan, Ashton, Lifar, Balanchine, Nureyev, Cranko, Robbins, Van Danzig, Van Manen u.a. The Russian ballet, and especially the Vaganova method, always had a great influence on his dancing and teaching. John was fortunate to be taught by ballet’s legendary teachers of the day including Asaf Messerer, Jürgen Schneider, Anne Wooliams, Alla Osipenko, Fleming Flindt, Cleo Nordi, Rosella Hightower and Oleg Sokolov. As a premier danseur, John danced internationally with many ballet companies including: The Royal Ballet London, Australian Ballet Co, Royal Danish Ballet, Dutch Het Nationale Ballet, Bayerisches Staatsballett Munich, and the Norwegian National Ballet. 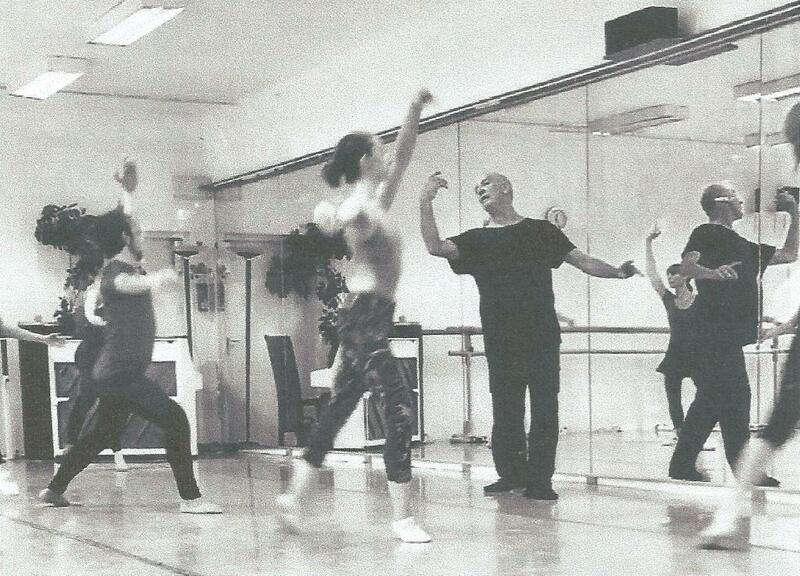 John has been teaching throughout his entire career as Ballet Master/Coach. With almost 50 years of teaching experience, he recently held the position of Artistic Coordinator with the famous „Australian Conservatoire of Ballet“, a Vaganova based professional school in Melbourne Australia. Today he is teaching as a freelance ballet master, pedagouge in Berlin and internationally. John’s teaching method is based on many years of dancing professionally and almost 50 years of teaching experience based on the academic method of Agrippina VAGANOVA and the Russian Ballet. He always strives for the highest technical academic standards, strength building, along with musicality and artistry. He continues to impress on his dancers the use of the entire body as a whole, as he constantly relates the studio to performing on stage. Each class must always be an ongoing technical, creative and choreographic experience alike, for students and professionals. John remains firm in his beliefs handed down from his legendary teachers.